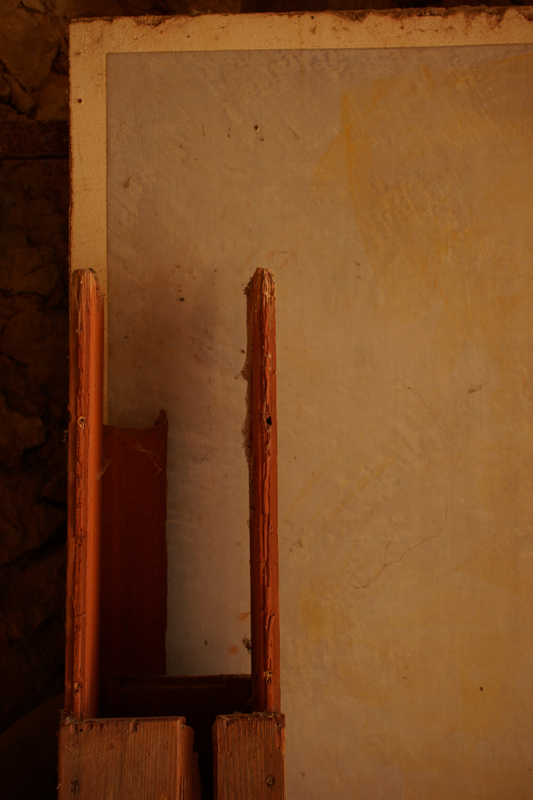 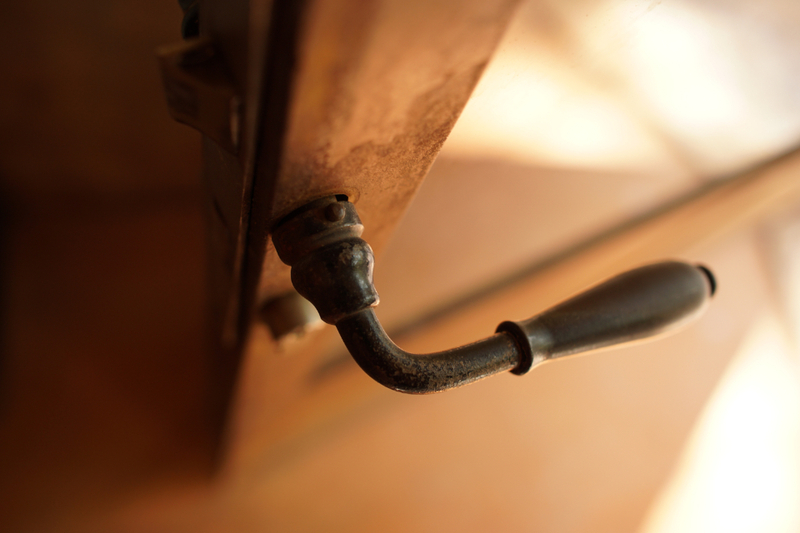 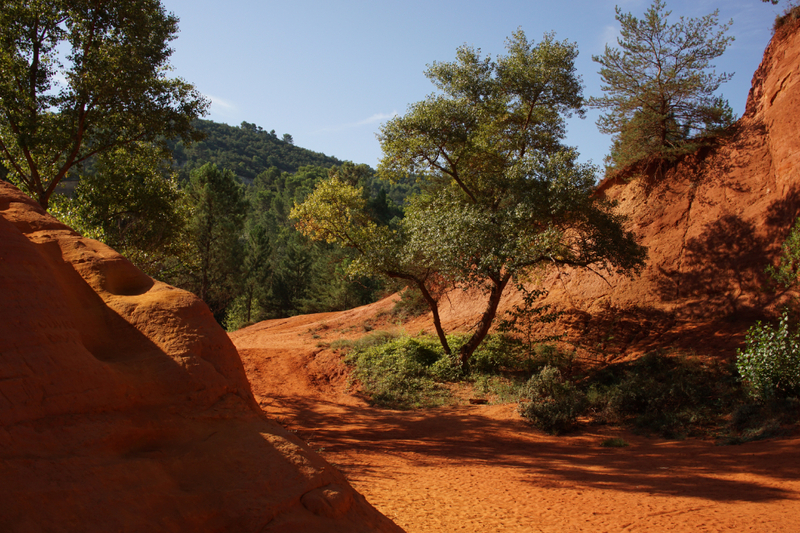 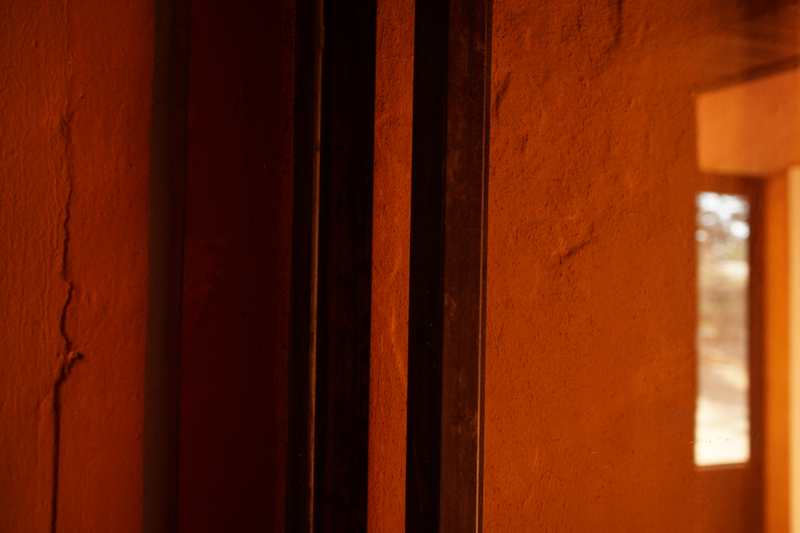 Roussillon is famous for its red and ocher rocks which have been used for making pigments for centuries. 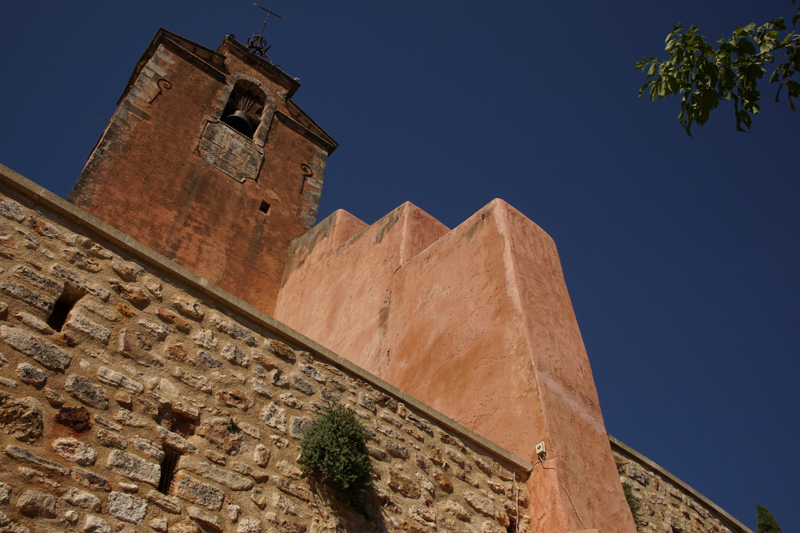 Our walk took us along the sentier des ochres (first three pictures), then to the old town of Roussillon where, not surprisingly, most buildings were painted in reds and ochres. 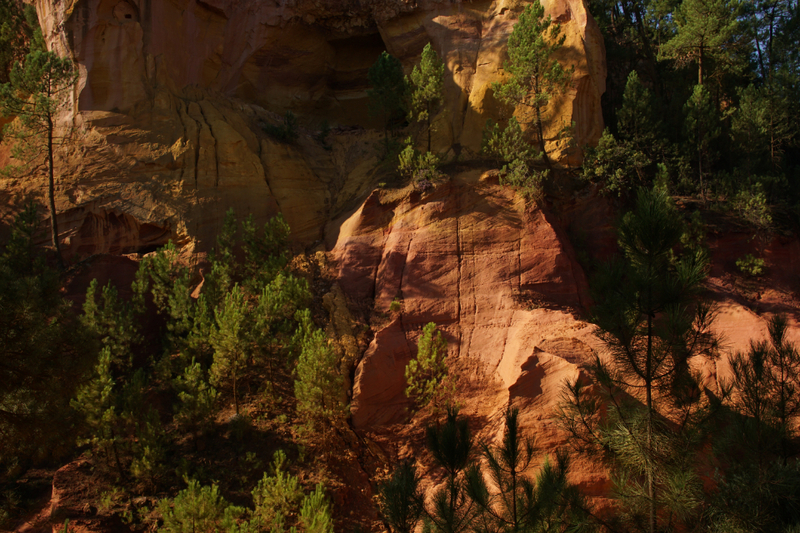 There is also a place they call Colorado de Rustrel – a bit off Roussillon so it was not really part of the walk (but it fits into this post’s theme, pictures five and six). 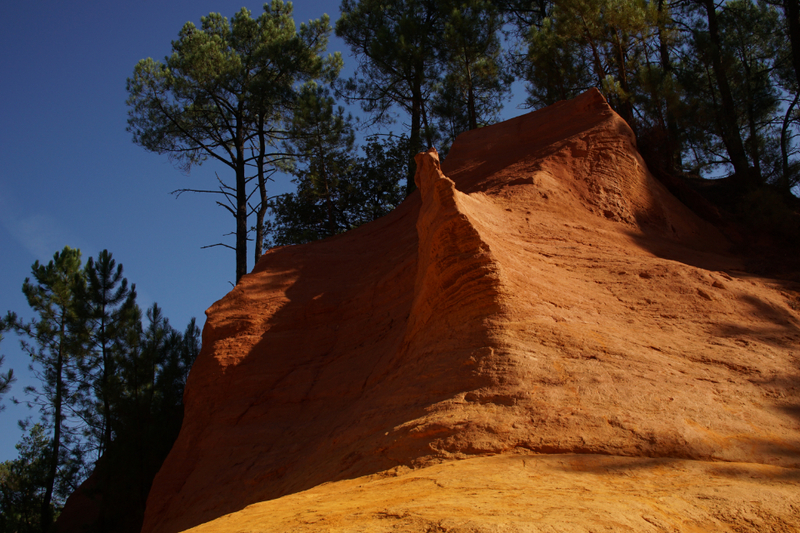 However, l’usine d’ocre Mathieu (Mathieu’s ochre factory) is so close to Roussillon’s town centre that it can be visited on foot (last three pictures). 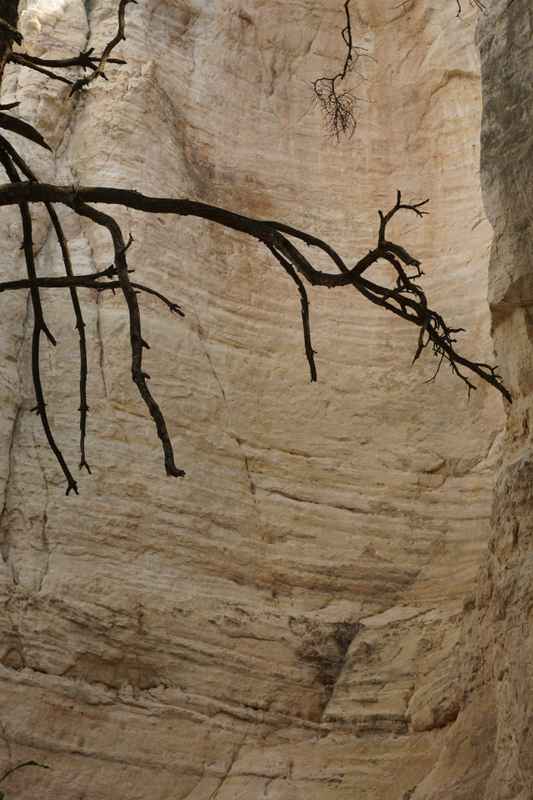 … if you enjoyed this walk, make sure to visit Jo’s Monday Walks for stories from all around our world. 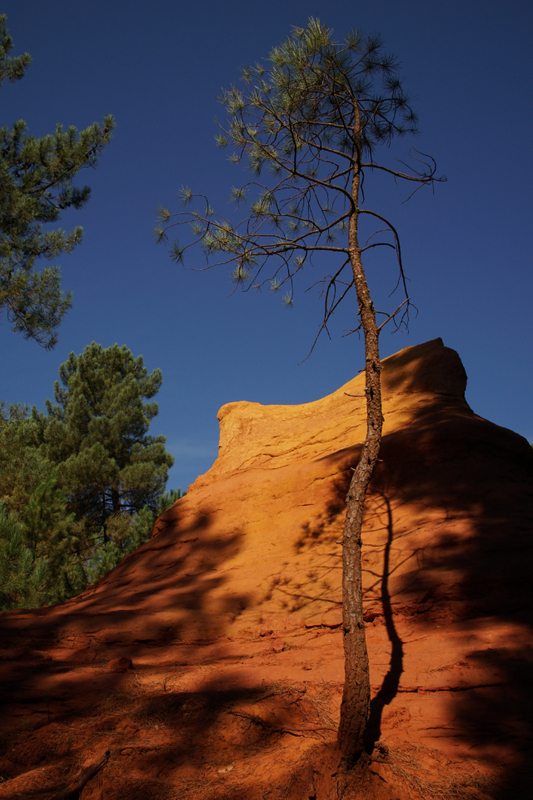 This entry was posted in France and tagged Landscape, Roussillon, walks on 09/11/2018 by tms.